Within the U.S. there is a large diversity of standardized tests that public and private schools choose to assess their students in science. LabLearner schools across the U.S. utilize a variety of standardized tests such as the Virginia Standards of Learning (SOLs), the Michigan Educational Assessment Program (MEAPs), the Standard Achievement Test 10th edition (SAT 10), and Iowa Test of Basic Skills (ITBS), and many others. 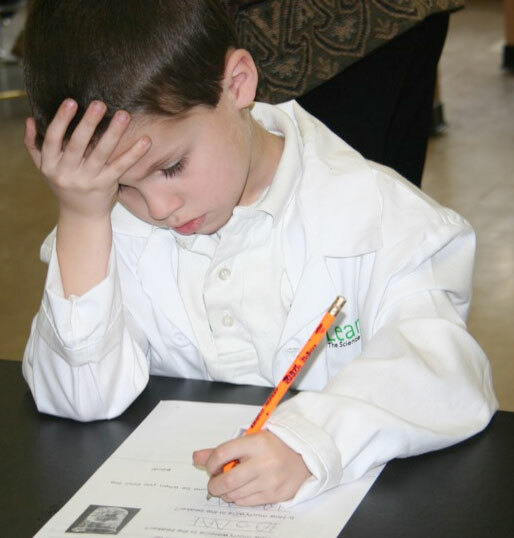 Loudoun County Public Schools in Northern Virginia began incorporating LabLearner experiments into their curriculum beginning in 2004. Prior to implementation of the LabLearner Program, Loudoun students scored in the mid- to high-ninetieth percentile on the Virginia’s science SOLs. In the nine years following the addition of the LabLearner Program, students in Loudoun County Public schools continue to achieve consistently high SOL science scores (mid-high ninetieth percentile). Science supervisors within the district have indicated that not only is the LabLearner Program an important component of the continued excellence of science scores on the SOLs, but it is also responsible for the increase in inquiry-based learning and experimental design seen in their students. The Handley School in Saginaw, Michigan uses the MEAPs, the science assessments taken by all public schools in the state of Michigan, to evaluate the science proficiency of their students. 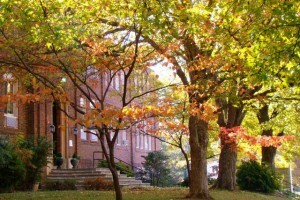 In 2001, the Handley school adopted the LabLearner Program. Scores from the 2004 MEAPs indicated that 67% of students at the Handley School scored as advanced in science where as by 2008, 86% of students scored as advanced. In 2009 and 2010, the Handley School reported that 100% of its students met or exceeded levels of proficiency in science as compared the state level of 78%. Blessed Sacrament School in Burlington, North Carolina began implementing the LabLearner program in 2006 as well. Blessed Sacrament assesses student-learning outcomes in all subject domains using the Iowa Tests of Basic Skills (ITBS). Blessed Sacrament consistently scores in the upper 20% nationally in Science. In 2012, for example, students achieved a National Percentile Rank of 83.